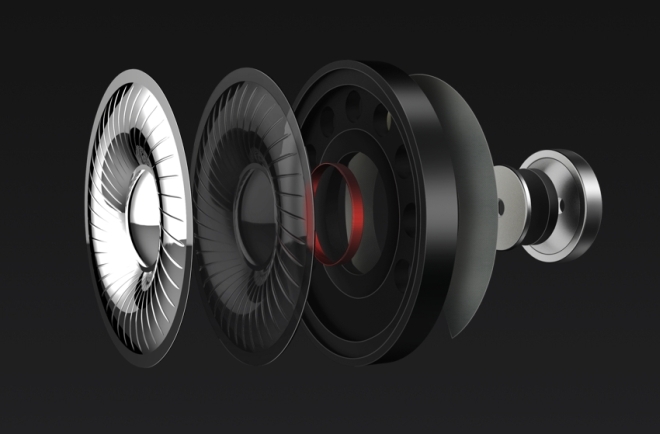 Along with the Mi Note and Mi Note Pro, Xiaomi also announced two new peripherals at its keynote today. The Mi Box Mini is a smaller version of its Mi Box set-top box, which is essentially an Apple TV-esque device meant for streaming content from your smartphone. 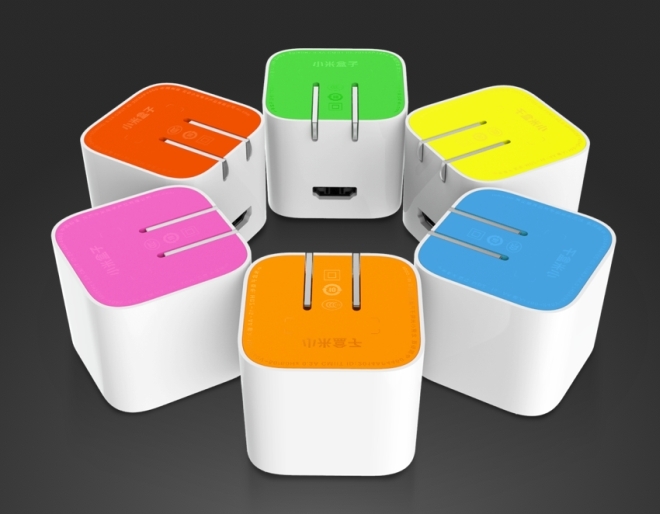 The Mi Box Mini is extremely small and can just plug in straight into a power point. The only port on the back is an HDMI out to connect to your TV or AV receiver. Inside there is a quad-core Cortex-A7 clocked at 1.3GHz with 1GB of RAM and 4GB of storage, 1080p video out capability with Dolby and DTS Audio, dual-band 802.11n Wi-Fi, and built-in power supply. It comes with a Bluetooth remote and a standard 1.5m HDMI cable. The Mi Box Mini is priced at 199 Chinese Yuan ($32). The other accessory are the Mi Headphones. They have a semi-open design with 50mm beryllium diaphragm drivers and interchangeable over-ear and on-ear covers that lets you choose whichever type of design you are comfortable with. They have a rated impedance of 32 ohm, making them ideal for smartphones. The headphones have silver plated straight cable with built-in audio controls and microphone. The Mi Headphones are priced at 499 Chinese Yuan ($80).